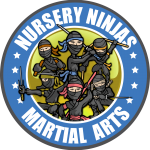 Home Posts tagged "karate for kids"
I can’t recommend the nursery ninjas more. 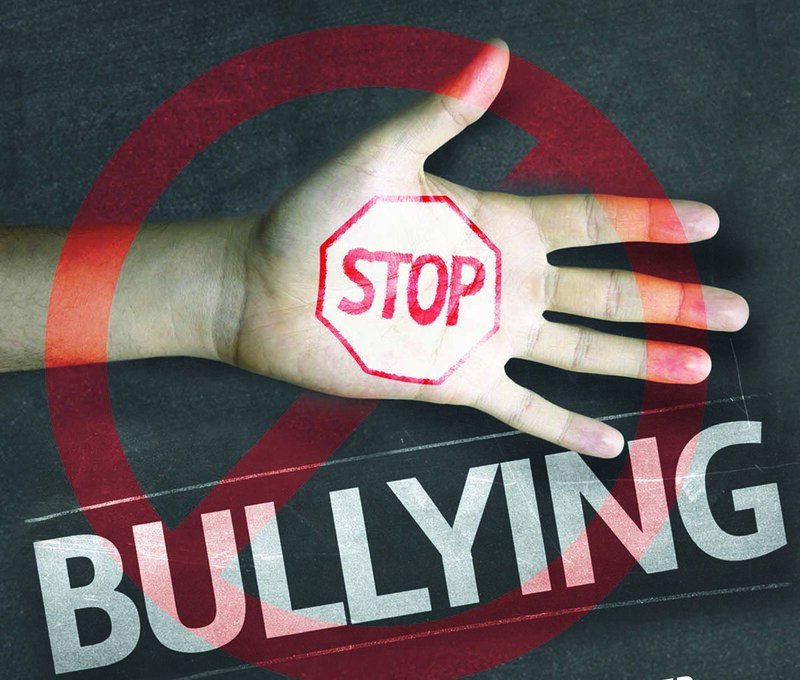 The class gave my son so much confidence and a chance to socialize with other kids his age. Awesome!